Network densification is a key driver for enabling 5G. Small Cells are a fundamental piece of this puzzle. 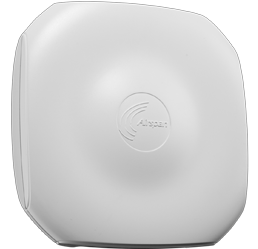 Airspan Small Cell solutions enable carriers to maximise their spectral efficiency. By disrupting network TCO and time to deployment thus providing greater coverage and capacity. 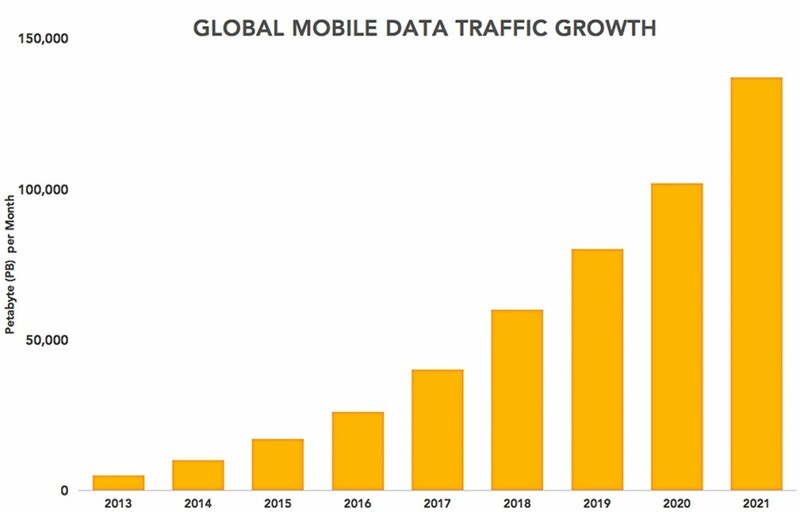 With the ever increasing demand for better performance and faster throughput, the requirement for fast, mobile data connectivity is always struggling to catch-up. As this demand is skyrocketing at an exponential rate, so is the pressure on carriers to keep up with that demand and retain customer satisfaction, all while containing costs and maintaining a healthy revenue profile. In order for carriers to meet their goals, Airspan Networks has developed a set of unique, small cell solutions to help mitigate costs and boost data traffic in a network.